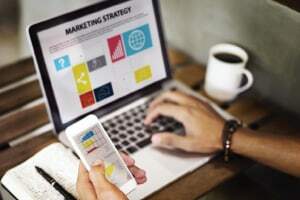 As we are at age of more automation in the workplace, more automated marketing techniques are continuously growing. 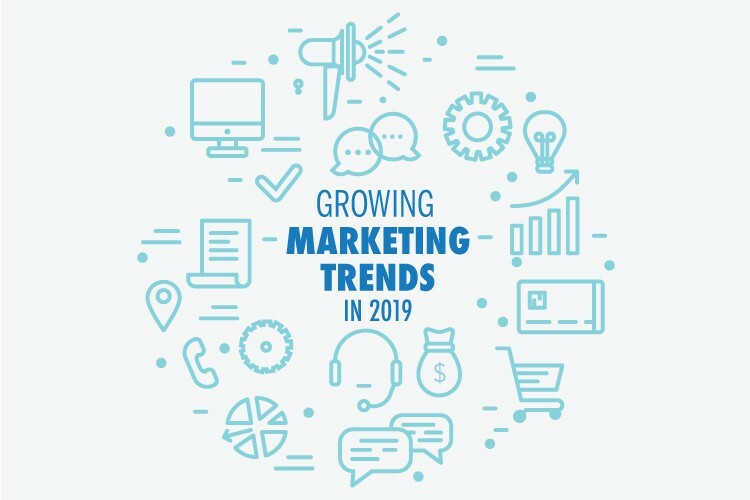 Marketing trends that are going to continue to grow in 2019 are: Chatbots, Voice Searching, SMS Marketing and Ringless Voicemails. Chatbots are an artificial intelligence that has and is going to be continued to be used in the upcoming years. 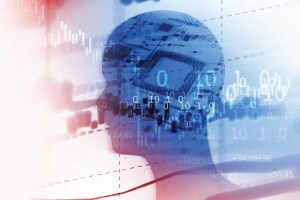 Chatbots save company’s money by inputting an artificial intelligence that can essentially answer questions or send updates to their potential clients. Instead of paying individuals $15/Hour to answer redundant question from their potential customers, companies can now program their software to answer questions from AI’s, web chats, and sms messaging. Chatbots were created in 1994, however many improvements have happened over the last 25 years. Today, major corporations such as Google, Amazon, Facebook and WeChat are leading the revolution to having more advanced Chatbots. Voice Searching has become the new way customers are now searching for products online. 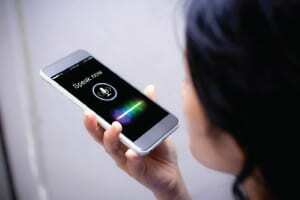 Instead of typing which takes more time, people are now speaking into their phone’s AI’s to get quick responses. Essentially the new generation wants to be as efficient as possible compared to 10 years ago, where people would be fine searching on search engines. According to Voicebot.Ai they have said in 2017, Voice Commerce sales in the USA were approximately $1.8 Billion Dollars. In the next 5 years it is predicted to amount to over $40 Billion Dollars of sales. The most ordered products which will continue to be ordered are groceries, entertainment products, electronics and clothing. If you are in the business of selling any of these products, continue to purse relationships with companies that have AI’s that can assist in your products being found by Voice Searching. Have you ever noticed the amount of times your coworkers, friends and family are hearing their phone rings and either mute the call or force it to voicemail? In research done by Open Market “Millennials are all about simplicity and ease of use. This generation has grown up with more technology than all the previous ones combined. They’re conditioned to think in terms of which technology affords the most conveniences, and the simple answer is SMS.” Millennial’s find it intrusive when companies are phoning them to sell a product. They rather be texted so they can read it on their own time, which is convenient to them. This in turn relates to Ringless Voicemails and why companies are using them more than ever before. Millennials do not like to be called by random companies or from random numbers. They would rather receive the information and use that information on their own time. If you have an appointment reminder or a thank you message to send your potential customers it is better to send through a ringless voicemail or a SMS messaging service. At VoiceLogic we believe in continuously providing information on the newest marketing trends to our clients. We recommend in establishing Chatbots and Voice Searching in any way you can to bring levels of higher efficiency to your company. If you are a looking for a Ringless voicemail service or a company to conduct your SMS messaging campaigns contact us today and our team will create a marketing solution for you! « Email Marketing Vs. SMS Marketing?